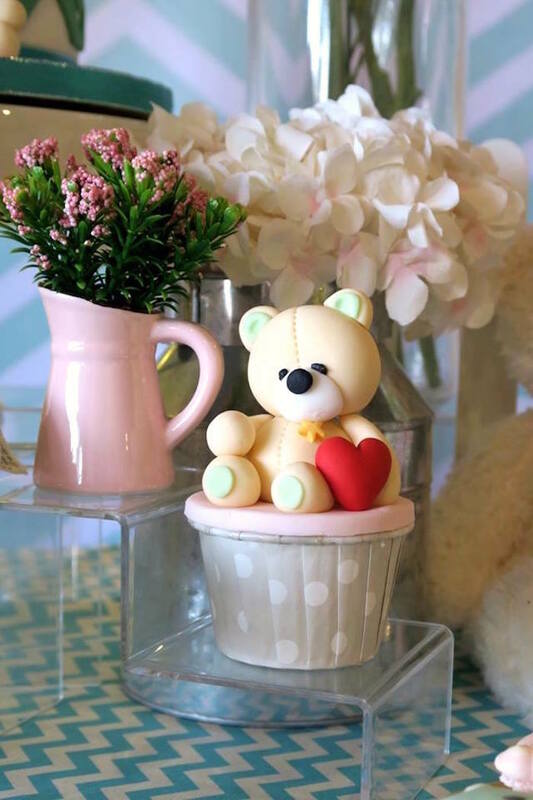 Traipsing for the cute and cuddly? 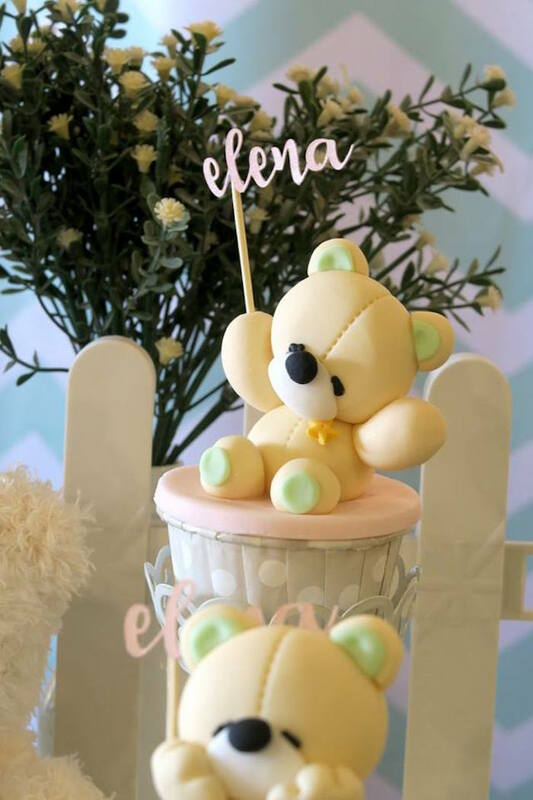 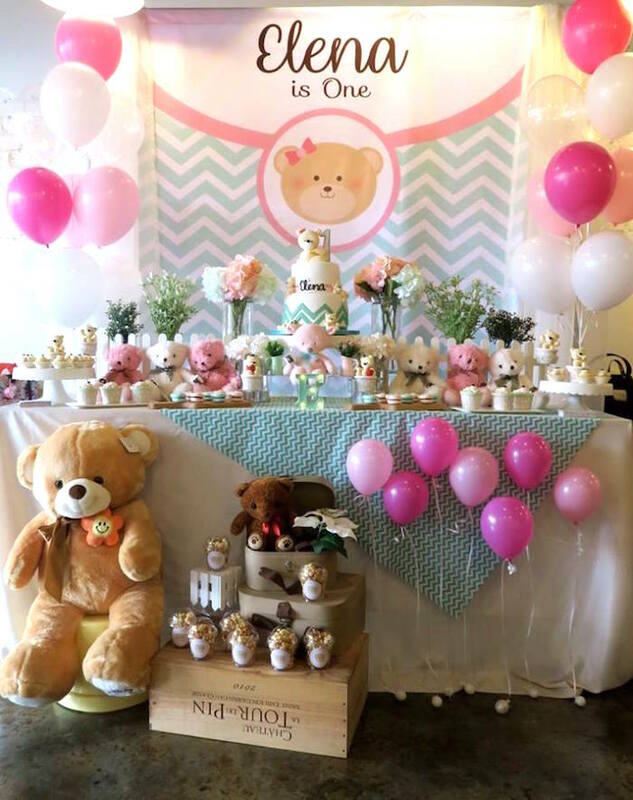 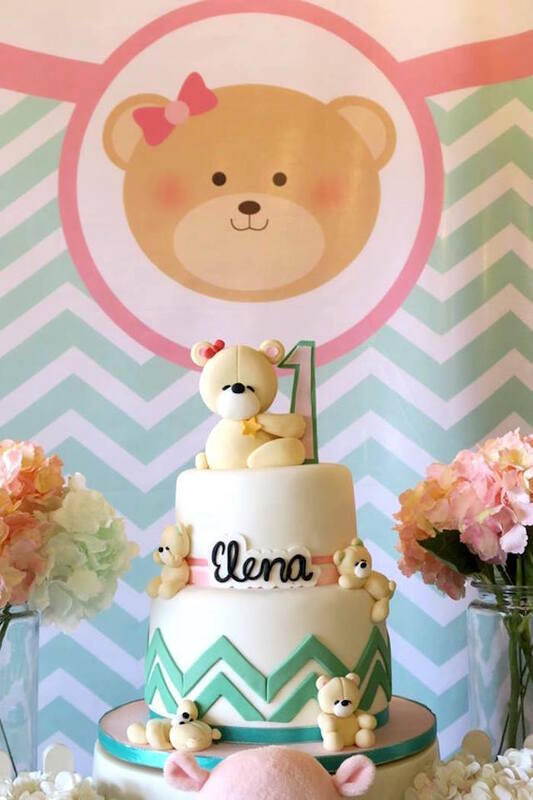 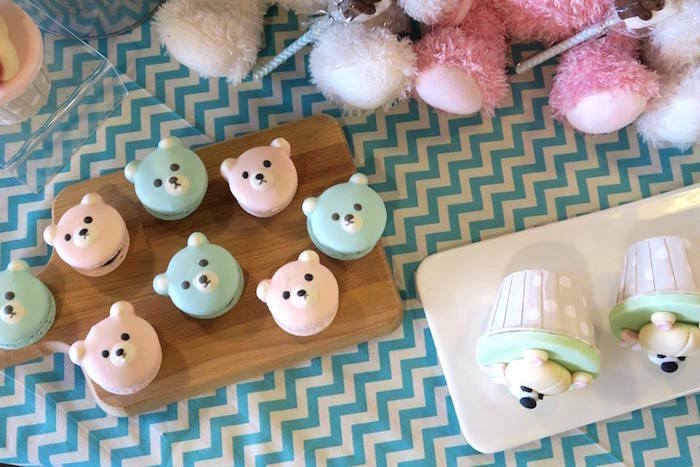 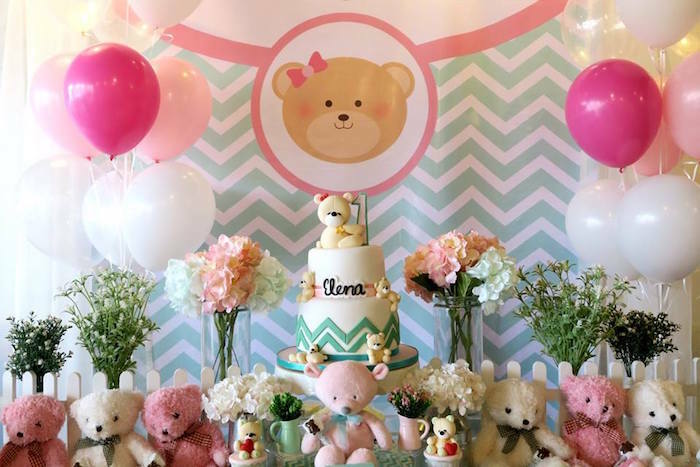 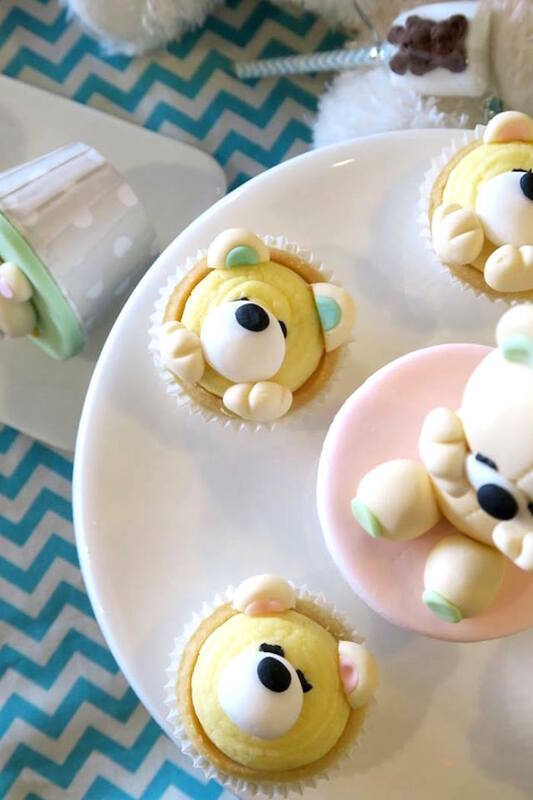 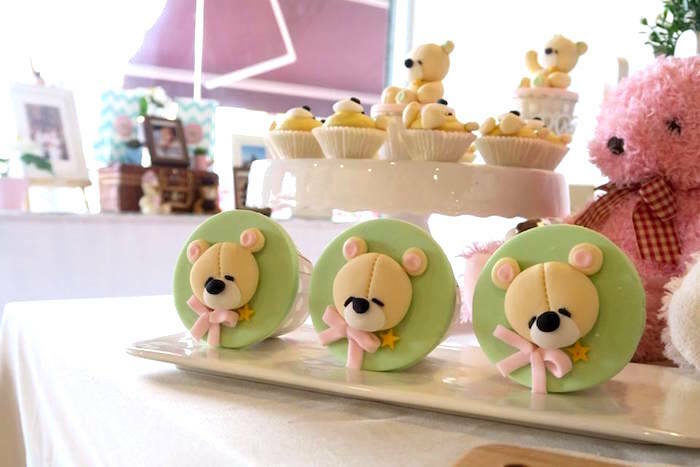 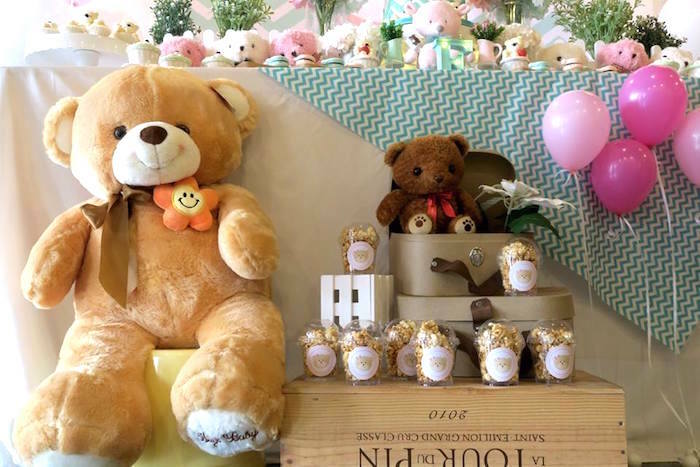 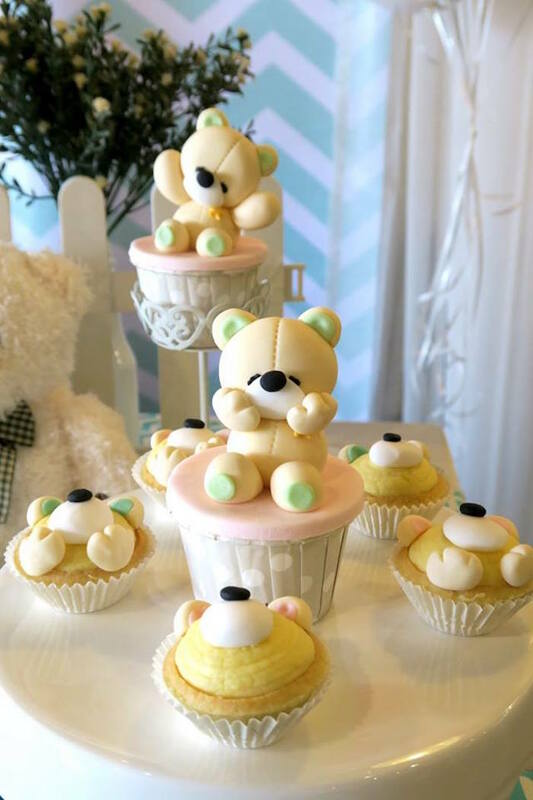 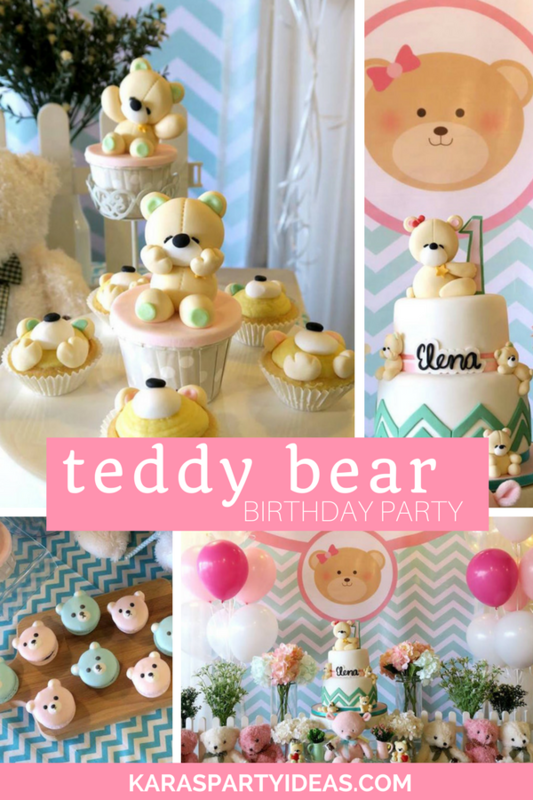 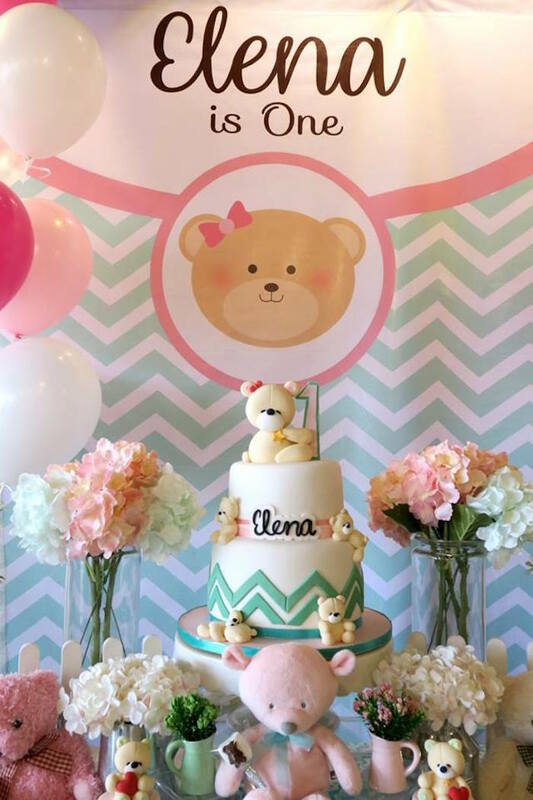 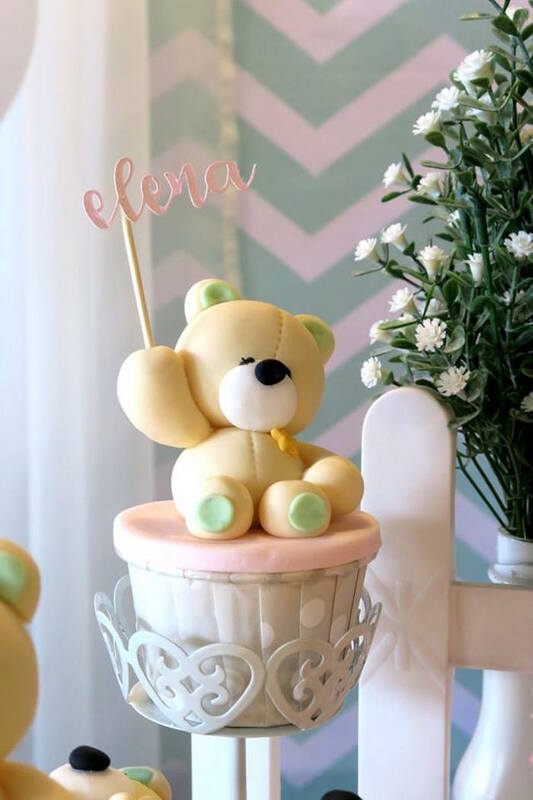 You’ll be smitten over this Teddy Bear Birthday Party by ElaineTan of Ms. Laine Events, out of Selangor / Malaysia! 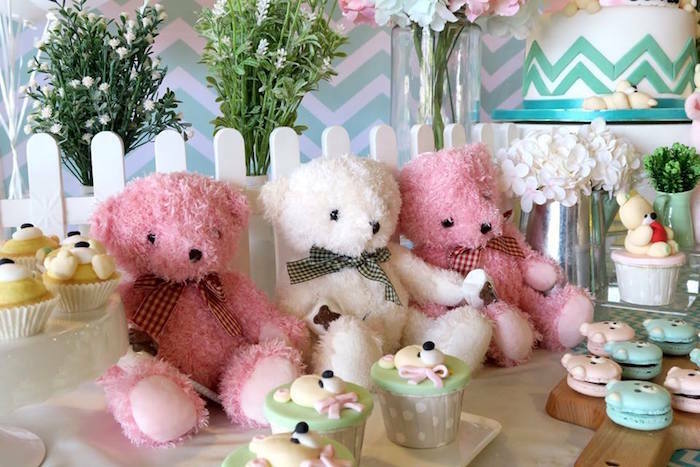 From the adorable sweets to the soft decor, this party is full of things to adore! 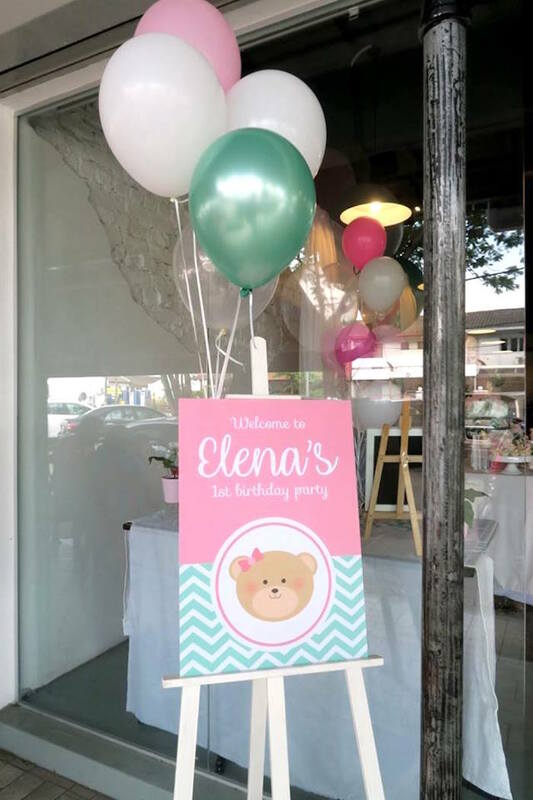 And custom Chevron Teddy Bear Signage! 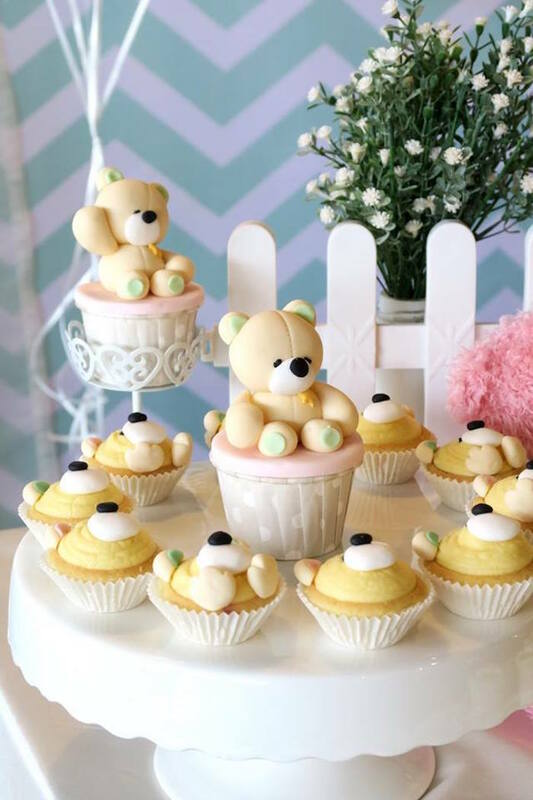 More teddy bear party ideas coming your way!